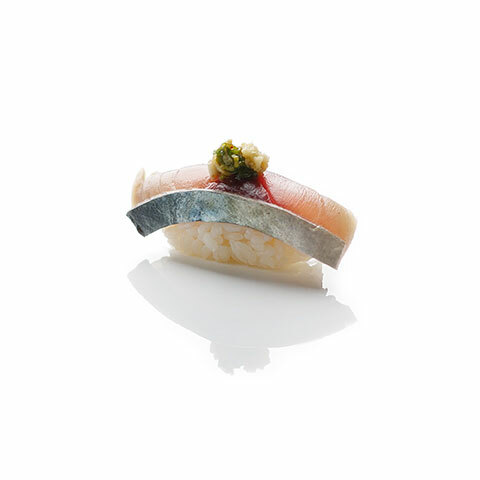 Add-on a Chef Feature nigiri piece to enhance your omakase experience. Follow us on Instagram tachi_toronto to find out the weekly feature piece – release every Thursday & with limited quantities! 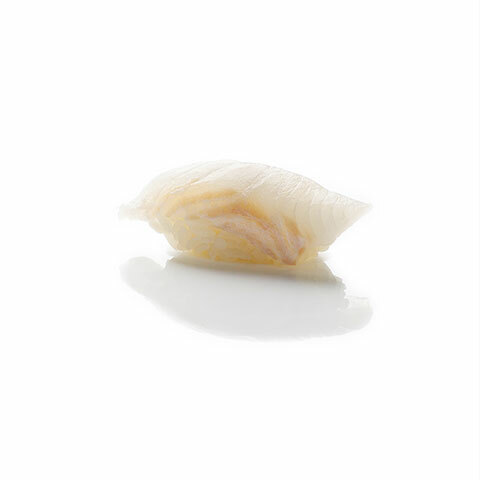 *Chef feature is available at an additional cost & until quantities last. 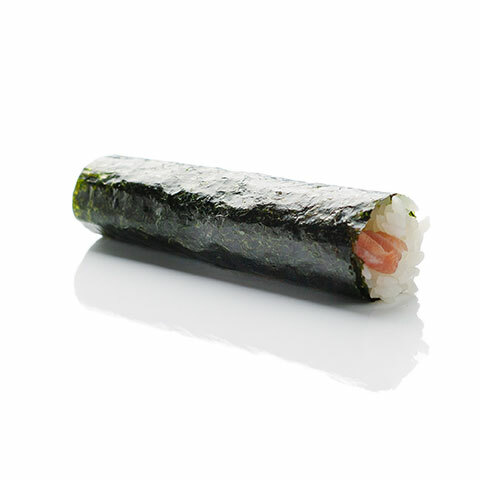 We are Canada’s first stand-up sushi! 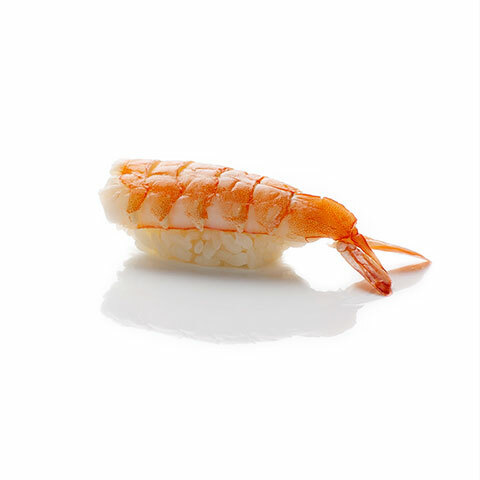 Proudly serving quality sushi to meet the needs of time-starved Torontonians in the downtown core. 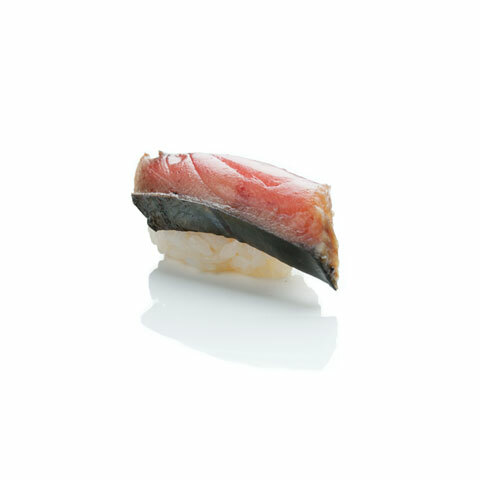 TACHI is the traditional way to eat well and eat conveniently. 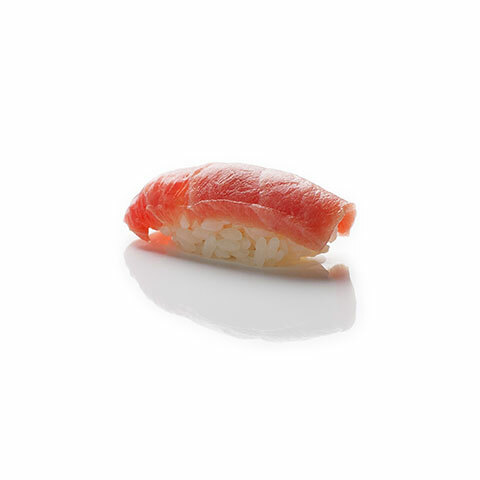 We have created a premium omakase menu that is served to you standing-up, and in less than 30 minutes! 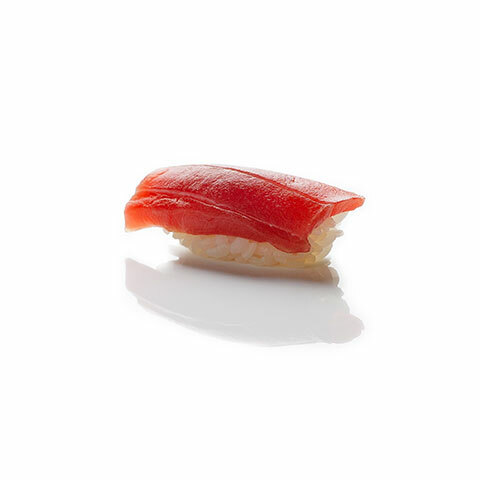 Just like stand-up sushi shops in Japan, we only have a limited number of standing spots (8). Kindly advise us of any allergies or dietary restrictions. Note: Menu is subject to change. We welcome walk-ins and also take online reservations only through our reservation system. Thank you for subscribing to our Tachi Subscriber List! 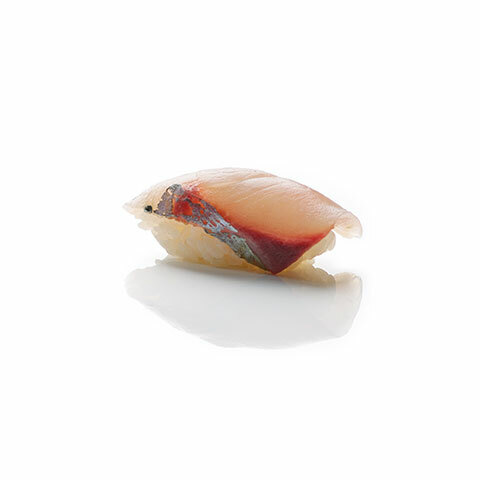 As a sushi chef at Tachi, we are providing a role that encompasses all aspect of fish preparation, to making chirashi, nigiri sushi and inventory management. If you’re looking for a leadership position that allows you to hone your skills as a sushi chef, within a new and exciting venue, please forward to us your resume along with salary expectation to careers@tachistandup.com. 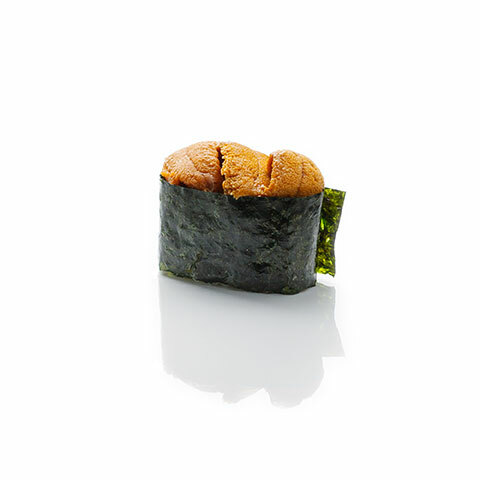 Working closely with the sushi chefs, the sushi chef assistant we be primarily responsible for food preparation, stocking inventory, keeping the restaurant clean and tidy as well assisting the host during service. 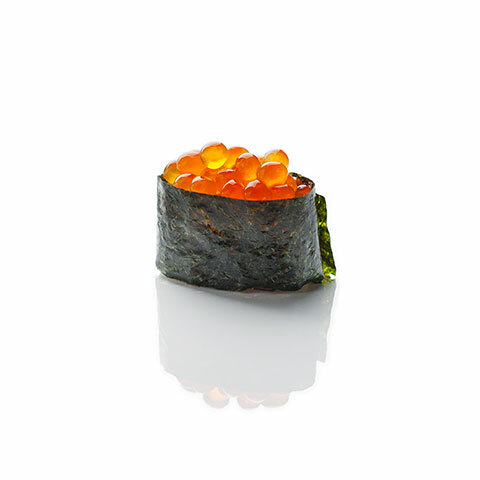 We’re looking for a reliable, energetic, team player who’s passionate about high quality sushi. If you like to join us at a new and exciting venue, please forward to us your resume to careers@tachistandup.com. Act as the primarily interface with customers, responsible for reservation management, overall customer experience, able to monitoring seating availability and maximizing customer count. If you love interaction with people and want to work in a vibrant atmosphere and be part of a new and exciting restaurant concept, please forward your resume to careers@tachistandup.com. You will assist and prepare food as needed. To follow the recipes according to company’s standards. You are detailed oriented, have great commitment, and strong physical stamina. You are extremely reliable and work effortlessly in a team environment. You will also assist with overall cleanliness of the production kitchen. If this sounds like you please forward your resume to careers@tachistandup.com. Demonstrate ability to comprehend and follow both written and oral instructions. Assist Chef with food preparation; ensuring highest quality preparation of food items. Food prep work including wash, cut and cleaning fresh ingredients. Restock on raw materials, properly receiving and storing delivered items. Assist with checking, tracking and report inventory to Supervisor daily. Responsible for setup, cleanliness and organization of all work area. Tachi® 2018. All Rights Reserved.